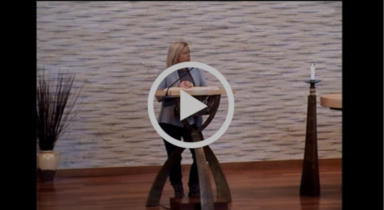 During Resurrection’s 2019 generosity emphasis, Ben North, Leslie Daugherty and Jennifer Prickel shared with us in worship their reflections on generosity. 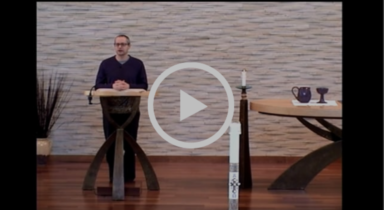 Below are video replays of their three reflections for those who were not in worship or who would like to listen again. Each of these weeks also featured a bulletin insert that shared an aspect of our ministry and invited us to reflect on our own generous response to our generous God. 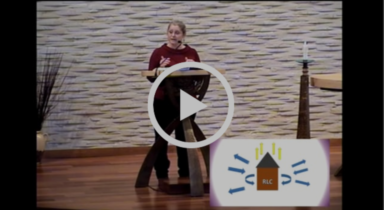 In early April, a letter was sent to RLC households with a request for an estimate of giving for the coming ministry year that will run from August 1, 2019 through July 31, 2020. These estimates of giving help our congregation’s leaders prepare a faithful resource plan budget. We hope that each household will return an estimate of giving during worship or mail to the church by Sunday, April 21. The Congregation Council plans to share with the congregation a draft of the resource plan budget on Sunday, April 28. The Council welcomes feedback on the draft as they work to prepare a final resource plan budget for consideration at the Sunday, May 19 semi-annual congregation meeting.